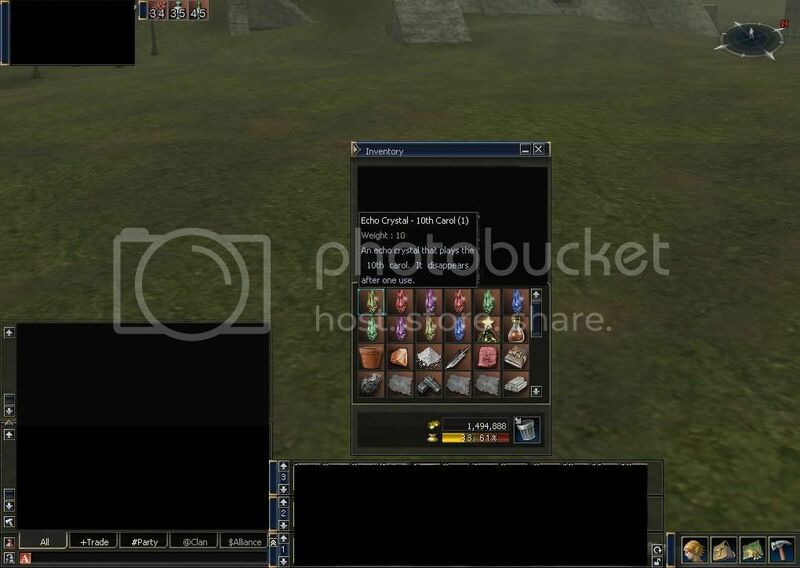 Christmas is nearing, and of course MMORPGs will never be left behind! First among the events for the yuletide is this “deck the halls” event of Lineage 2. Here is the intro which came from their website. I believe this came out hours after the monsters started dropping event items! Forget the word anticipation! 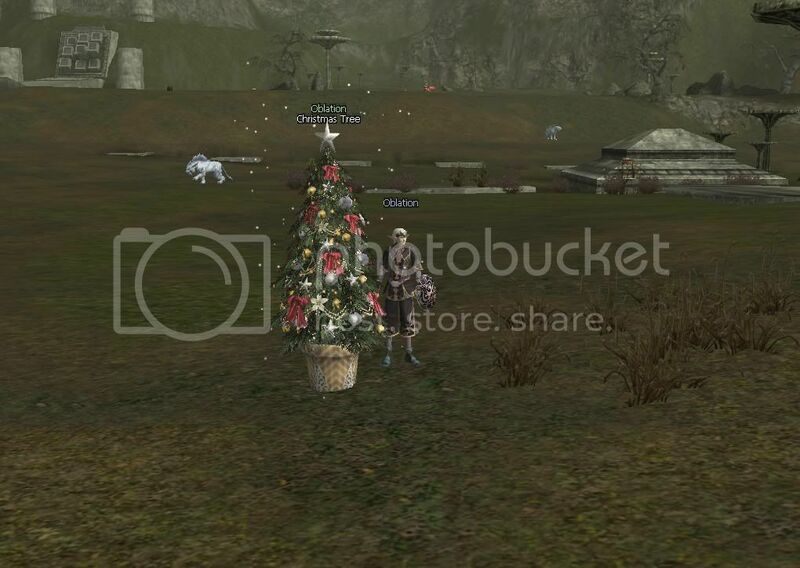 Exchange the loots for a Christmas tree, of course thru an NPC. You can either set up the Christmas tree to the ground to get its HP and MP regeneration benefit, or you can simply exchange 10 pieces of Christmas tree for a fashionable Santa hat! You can also get echo crystals. So you can have a couple of Christmas tune while roaming ether! Enjoy! I sold like five pieces of Santa hat for around 250k adenas during the first hours of the event! And after a day, its price dropped for like 50k! Talk about the goodness of being the first. Santa hats will disappear after the event, which is on January 15, 2008!